We most recently tested the best ultralight backpacks in 2017 on trips of three to seven days in Illinois and Oregon. 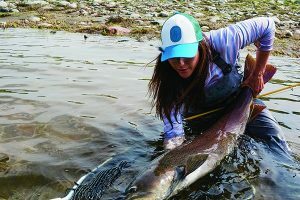 We rated each product on comfort, versatility, weight, storage and durability. 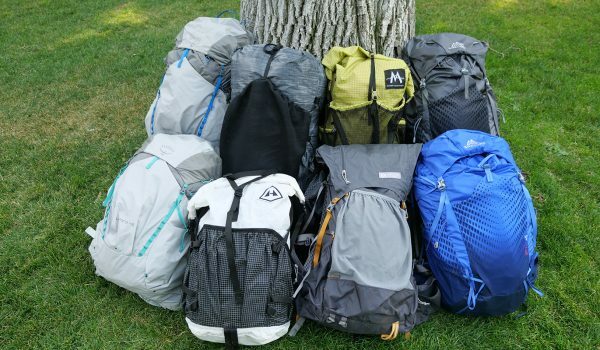 In that test, all the packs weighed in at just over 2 pounds, with the exception of the Mountain Laurel Designs Exodus, which is the lightest pack on the market at a mere 16 ounces. The ultralight backpacks we evaluated cost about the same, between $190-$199, except the Mountainsmith Scream 55, which is a little more wallet-friendly at $150. 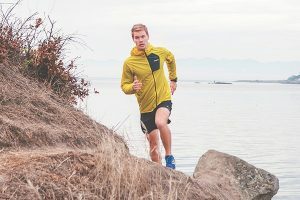 The Mountain Laurel Designs Exodus is by far the lightest pack in the test group and its lightweight and durable materials can stand up to a severe beating. Pack weights above 25 pounds see a proportionate decrease in comfort since weight rests entirely on the shoulders. It can be filled to the limit of the extension collar or cinched and rolled down tight to accommodate a smaller load. 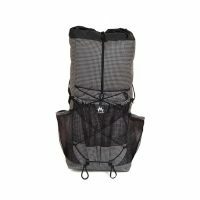 This pack is tailored to long distance backpackers looking to minimize the weight of the gear they carry. 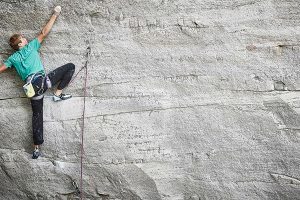 The Granite Gear Crown V.C. 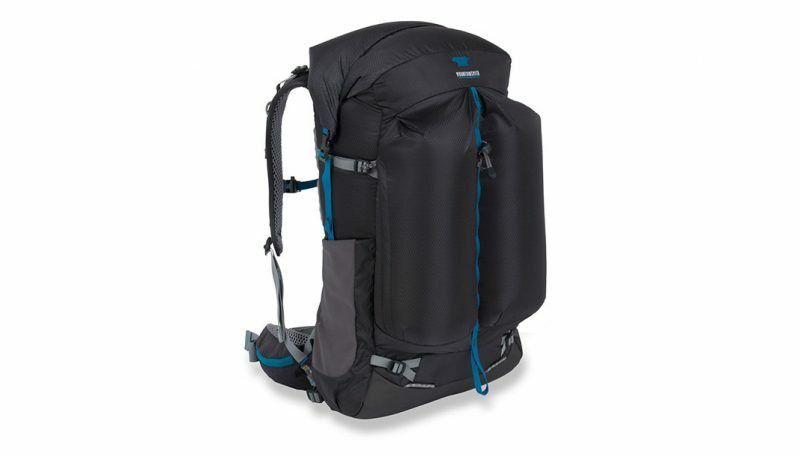 60 is designed for extended backcountry expeditions and gracefully balances storage and comfort. Its carrying capacity and well designed side pockets stand out from the rest of the test group but certain aspects, like the limited back pocket and large waist belt, keep this pack from reaching its full potential. 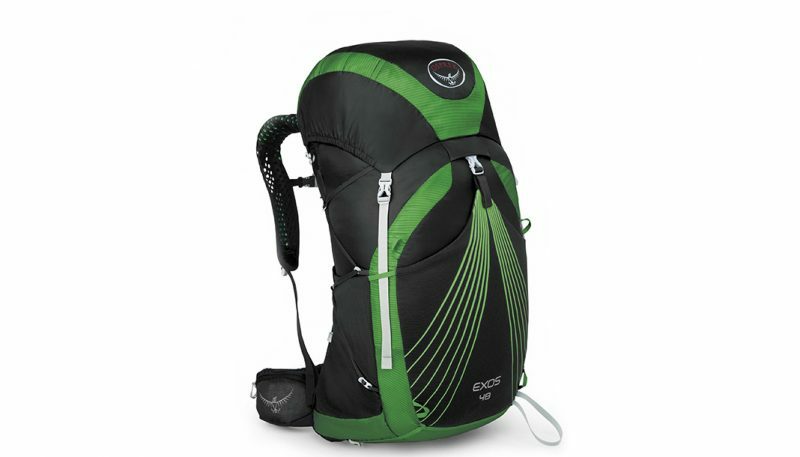 The Exos 48 is the smallest pack in the test group. Ease of storage in the back pocket and brain are offset by small hip belt and side pockets. Many features add a nice touch but cater to the day hiker and will be less useful the longer a backpacker is out in the field. 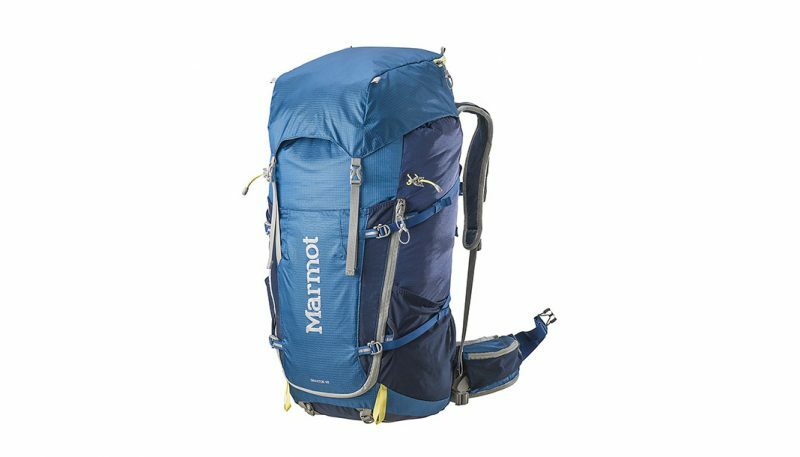 The Marmot Graviton 58 is a versatile pack with a large internal storage compartment that is fully accessible thanks to a large duffle-style zipper. 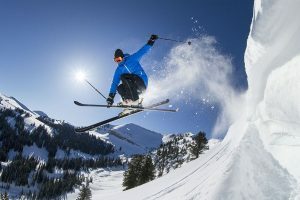 It's quick-release compression buckles are the best in the test group, but some storage areas like the back pocket and lid could be improved. 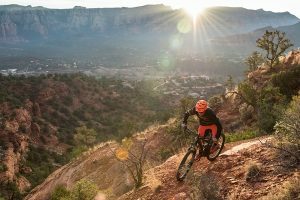 Ultimately, urban focused features add to the packs weight and become less useful as one heads into the backcountry. 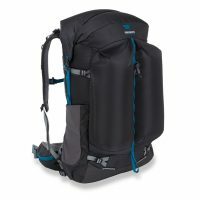 What is an Ultralight Backpack? Ultralight backpacking is about getting by with less. 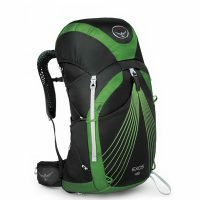 This can make the actual experience of hiking much more enjoyable since you carry less weight on your back every day. The trade-off is that you have fewer comforts for camping and there is less room for error when it comes to staying warm and dry. 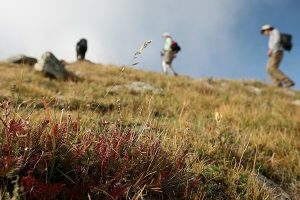 An experienced ultralight hiker brings fewer items to begin with, chooses the weight of items carefully, and packs with discipline and strict organization. 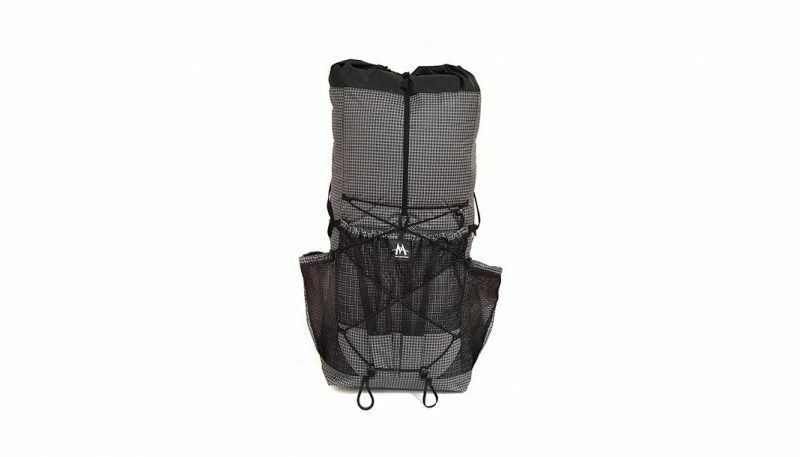 Ultralight backpacks generally have fewer comfort features, less support and suspension, and fewer pockets than regular backpacks of the same size. This requires more thoughtful packing and organization, but rewards the hiker with less weight to carry. A backpack is one of the largest items in a backpacking gear list, so lightening the weight of your actual pack goes a long way toward reducing pack weight. However, backpack choice should be one of the final additions to an ultralight hiking kit. 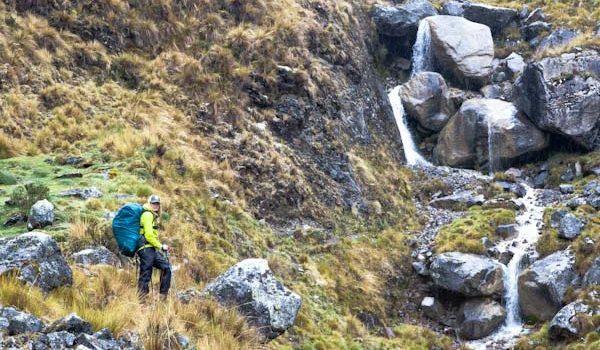 You can only comfortably carry a minimal and lightweight backpack if you also have small and lightweight gear to go inside it, so don’t choose an ultralight pack as your only ultralight item. 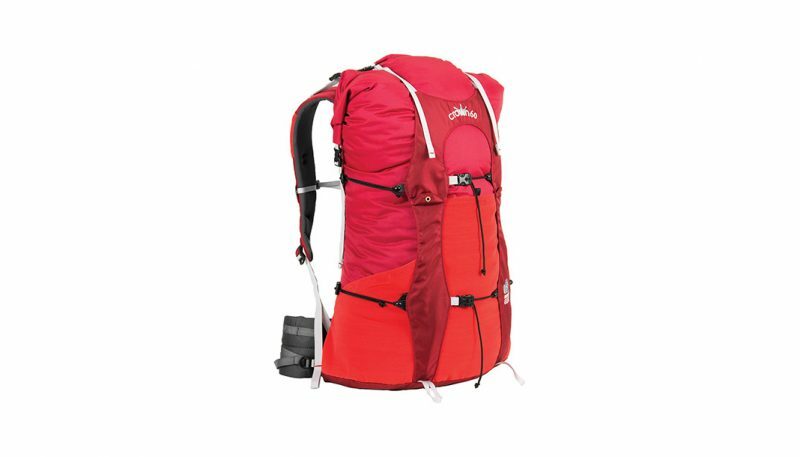 The 50-69 liter size is the most versatile volume of backpacking pack, and the most common size for ultralight packs. 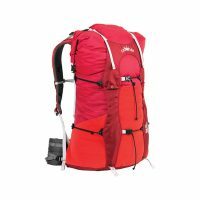 This is the ideal size for two- to four-night trips, and is also the typical capacity chosen by hikers on long thru-hikes, who tend to favor ultralight setups. 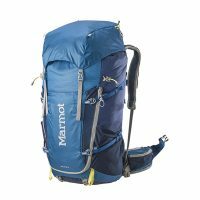 If you are interested in this size range of 50-69 liters and want to compare standard designs to ultralight models, reference our weekend backpack review.